← It’s Spring Break and the Kids Bored? The snow pack was measured in the eastern Sierra Mountains. 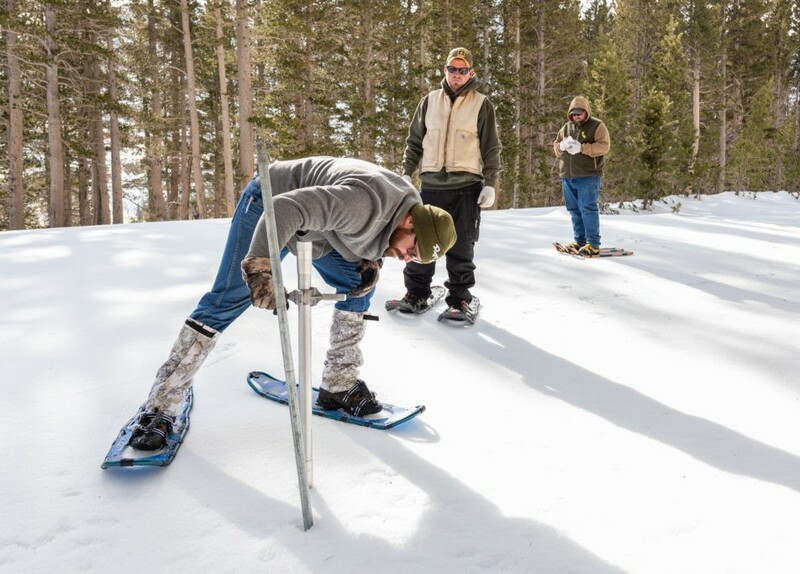 Los Angeles Department of Water and Power (LADWP) hydropgraphers performed the final snow pack survey for 2019 in the state’s eastern Sierra Mountains. In an April 12 press release, a spokesperson said the snow pack measured at 171 percent of normal. By comparison, last year (a dry year), the snow pack registered at 66 percent of normal and in 2017, it was 203 percent–the second-best year on record. The snow pack measurement is important because it determines how much water the DWP can expect from the LA Aqueduct and how much it will need to purchase from the Metropolitan Water District of Southern California (MWD). In an average year, the LA Aqueduct provides about half of LA’s total water supply. For much of this year, the system will flow at or near full capacity and in the following 12 months, it will provide 70 percent of L.A.’s overall water demand. Mayor Eric Garcetti recently announced that LA will recycle 100 percent of its wastewater by 2035.